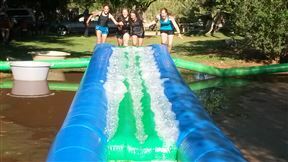 Middelpos Guest Farm, Danielskuil Best Price Promise! Old Post Guesthouse is situated on the main road in Danielskuil. 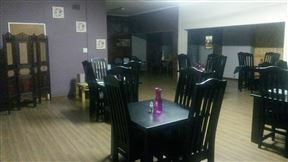 The guest house offers accommodation ideal for couples and contract workers travelling to and from Kimberley, or Kuruman.